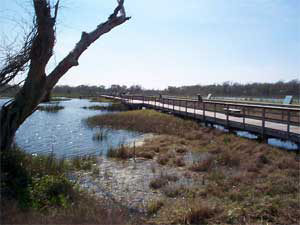 The wetland is accessed by a 600-foot boardwalk over two different marsh areas -- a three acre freshwater marsh and a two acre saltwater marsh. 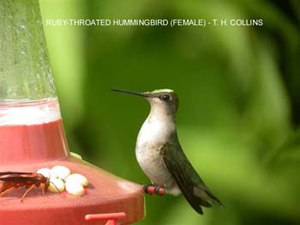 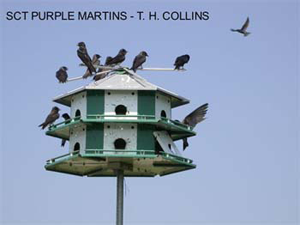 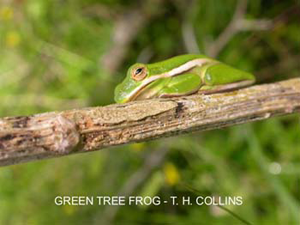 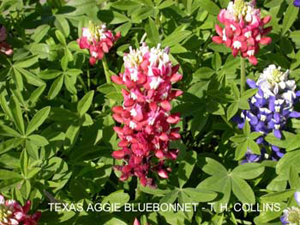 Green tree frogs, hummingbirds, dragonflies, turtles and an immense array of birds can be seen. 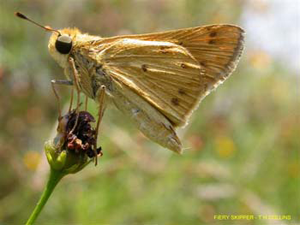 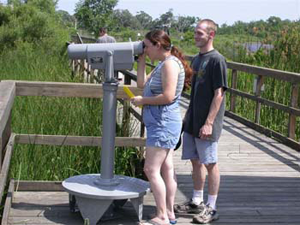 A nature checklist identifying birds and other plants and animals seen in the area and wetland activity booklets are available. 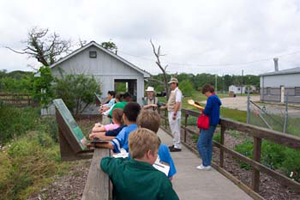 Guided tours can be arranged by reservation. 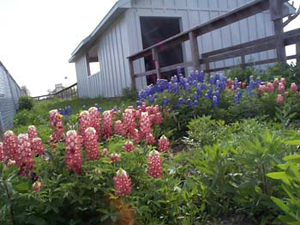 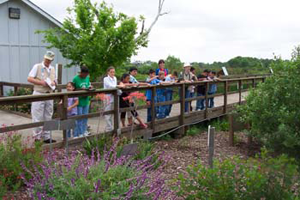 Adjacent to the pavilion is a Wildscape demonstration area exhibiting native wildflowers and plants that attract hummingbirds. 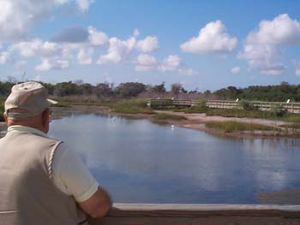 West of the wetland exhibit is an 8-acre saltwater reservoir. 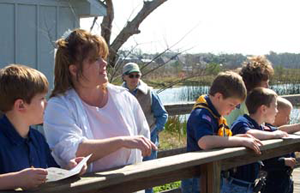 This pond stores water for use in the aquarium exhibits, the fish hatchery tanks and culture ponds. 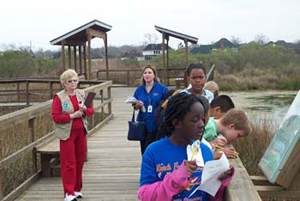 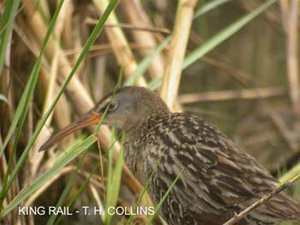 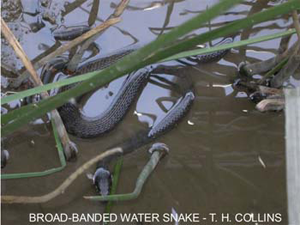 Explore the wetlands online by viewing the images below. 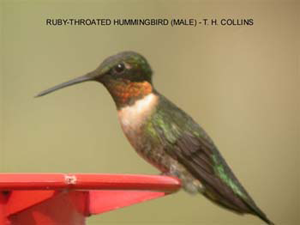 Click on a thumbnail below to view larger version.